Apple released the iPad 4 and iPad mini just a few weeks ago. It has sold millions of these tablets already. We are starting to hear a bit more about the iPad 5 already though. The latest rumor does suggest that Apple may be planning to release a new iPad in March, around 6 months after launching the iPad 4. 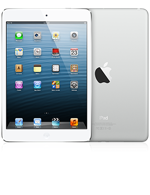 The iPad 5 is expected to be lighter and more compact than the current model. The iPad is already a powerful device. It has a beautiful screen and comes equipped with a fast processor. As Macotakara suggests, the iPad 5 will be 2mm thinner, 4mm shorter, and 17mm narrower. Apple will most likely improve the iPad’s processor and cameras next time around. The iPad Mini 2 is also in the works. It will have a Retina display and the faster A6X processor. These are all rumors at this point. But considering the competition Apple faces in the tablet PC market, it will have to step up its game to stay ahead of the pack. The iPhone is expected to get hardware upgrades next year as well. But it is already a great device for doing business, watching movies, playing games, and taking pictures. 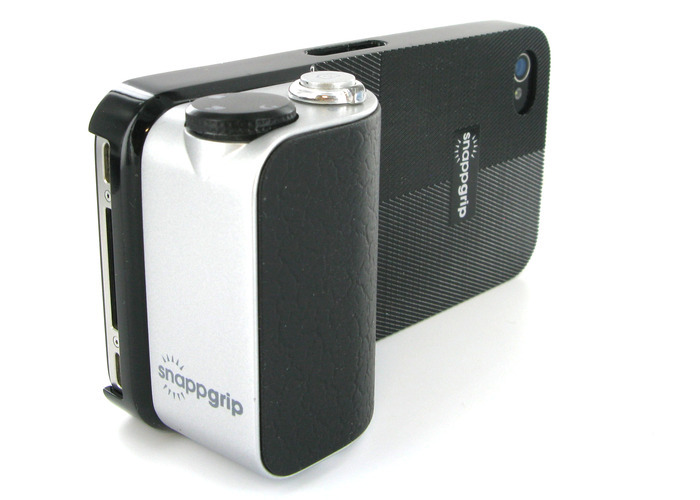 With accessories such as the Snappgrip, iPhone users could control their device’s camera more conveniently. The Snappgrip controller provides users with real shooting controls. 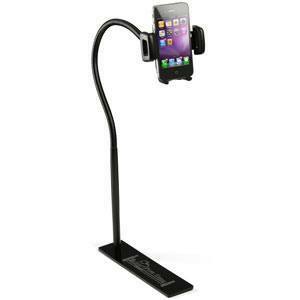 It adds zoom and shutter functions to the iPhone and has multiple shooting modes. The Snappgrip has a tripod mount, standby power switch, and a micro-USB port for charging (you get 60 hours in standby mode). It is compact and portable too. A companion iOS app is available for this kit. This exciting project is being funded on Kickstarter at this point. It will cost you as low as 19 pounds at this point.